Well thought out stuff from Europa. Love the grips! 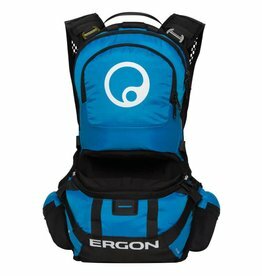 Enduro hydration pack with lumbar hydration and helmet carrying system.